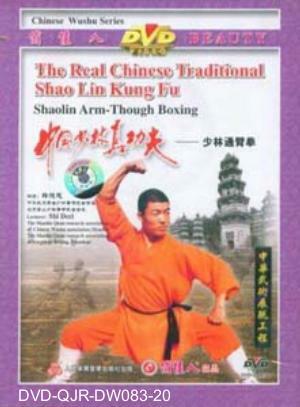 This boxing is created by the common efforts of Shaolin warrior monks of one generation after another. It uses the arms as the source of forces while keeping the palms, fists, elbows in quick movements. In barehanded combats, the player often sweeps his arms to attack the enemy. Foot movements often used are bow step, horse-riding step, crouch stance, push palms in bow steps, pat the feet and smash with the fists.